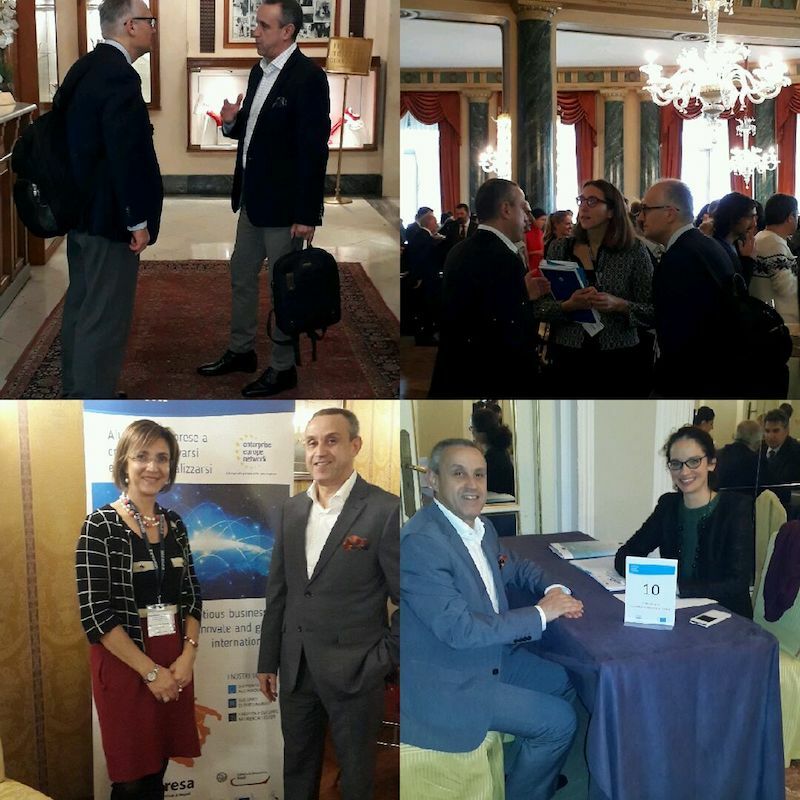 The EU-funded ODYSSEA Project, represented by its Algerian partner, Nord Sud Ventures (NSV), took part in the first Union for the Mediterranean (UfM) Stakeholder conference on the blue economy, held in Naples, Italy, on 29 and 30 November 2017. 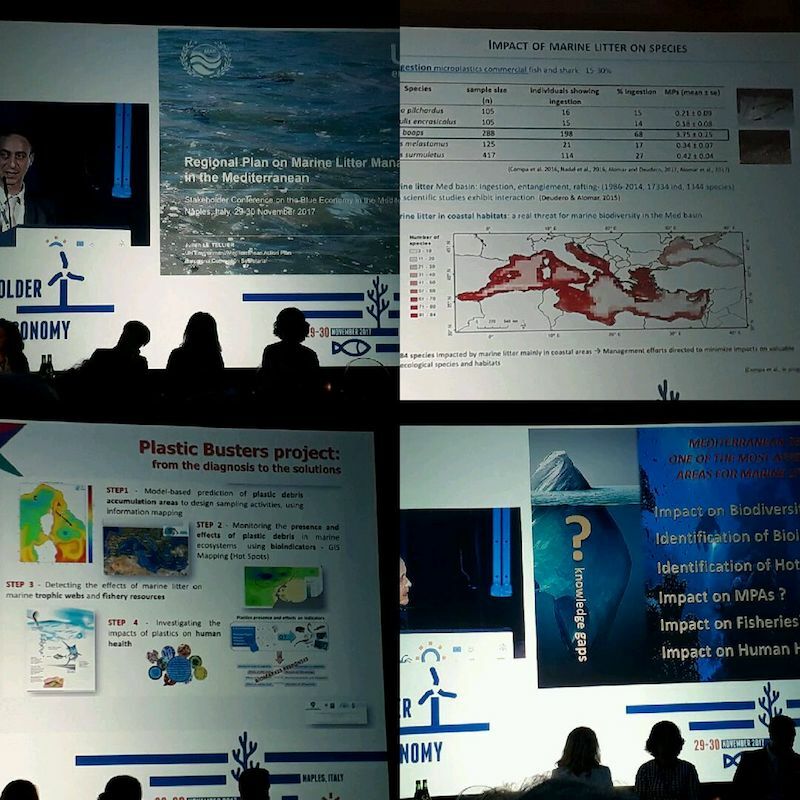 “The ODYSSEA Project, as an innovative technological platform, is useful for both the Eastern Mediterranean and the Western Mediterranean to provide information services to different users, namely: shipping, agriculture, offshore oil industry, fisheries and aquaculture industries, tourism, and finally the scientific research and protection of marine coasts,” NSV Chairman Arslan Chikhaoui told conference participants. 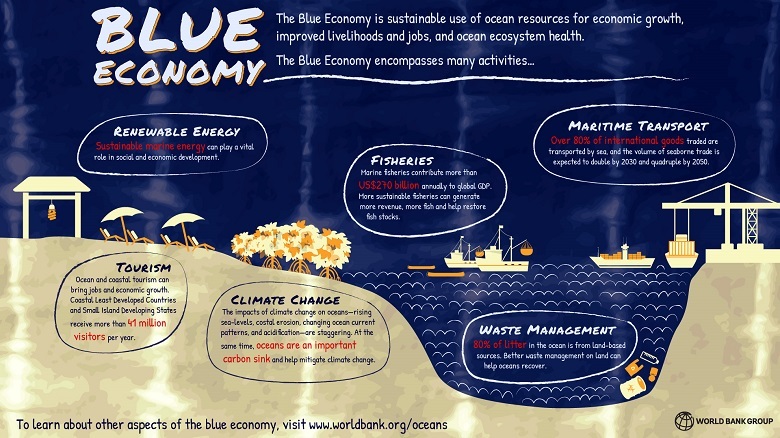 “The rapid development of sustainable blue economy requires access to information and data that can be used in real time. Today, data and information related to the sea are scarce and are usually provided by different platforms but in deferred time,” Chikhaoui noted. The UfM conference in Naples was held as part of the new initiative for the sustainable development of the blue economy in the Western Mediterranean, launched by the European Commission in April 2017. The conference brought together more than 400 participants from the Euro-Mediterranean region including government officials, regional and local authorities, international organizations, and representatives from the private sector, academia and civil society organizations (NGOs & NGIs). The conference launched a Virtual Knowledge Center on Blue Economy, an online information and networking platform for blue economy actors in the Mediterranean region, in which ODYSSEA is participating through NSV. 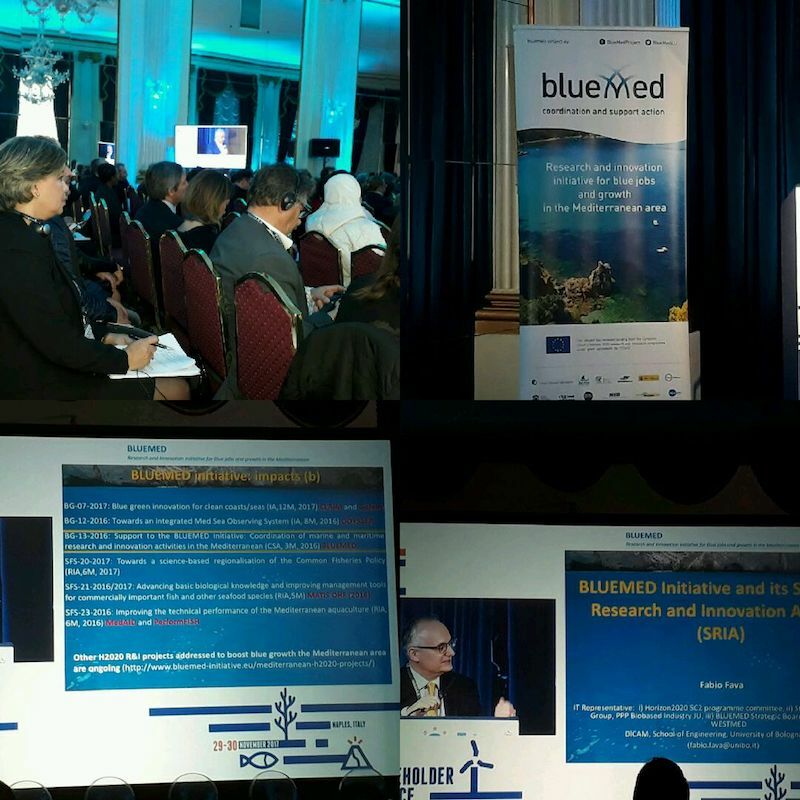 UfM representatives welcomed both the PRIMA and BLUEMED initiatives on research and innovation for blue jobs and growth in the Mediterranean region, and invited all stakeholders to share more knowledge and know-how. UfM Secretary General Fathallah Sijilmassi emphasized the importance of cooperation on all of the “3Ps”, or three levels of cooperation: the political level, joint projects, and shared platforms. Among the other points discussed were the inaccessibility and lack of data and information on the ecosystem, and the idea of developing a blue economy technological hub, as well as bringing together all sectors in a single cluster. Participants stressed the need to increase coordination and governance, to promote innovation, training, job creation and enhanced Public Private Partnership (PPP), and value ports, which should have enhanced access to the cultural heritage they represent, in addition to serving the needs of contemporary maritime commerce. It was noted that ports of the Southern Mediterranean must be improved to allow for more efficient trade with European ports, with the state of trade between the north and south coasts currently in crisis. Increased involvement of China and Russia, in addition to the European Union, were noted in this context. Algerian Agriculture, Rural Development and Fisheries Minister Abdelkader Bouazghil, noted that the conference is an important tool in creating a governance mechanism allowing the implementation of sustainable blue economy development initiatives in the Western Mediterranean, and stressed the importance of the steering committee being co-chaired by Algeria in the first year and Morocco in the second year, alongside French chairmanship, as well as that of the other seven countries involved (Libya, Mauritania and Tunisia among the Maghreb countries, and Italy, Malta, Portugal and Spain on the European side). Technical meetings helping define and detail the initiative were held, and it is now up to political authorities to approve the framework and make it feasible.